OL started the match extremely well but it was Lavezzi who carved out the first chance. 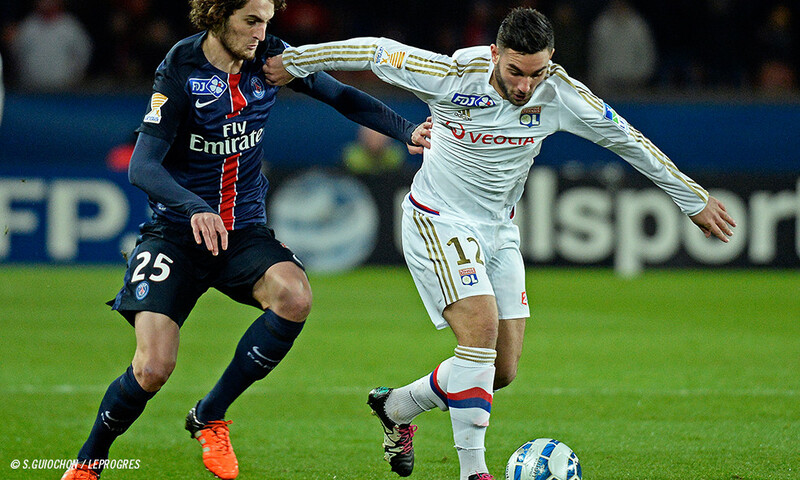 OL were solid and stymied many of Paris' attacks while combining well going forward. Tolisso got on the end of a corner but couldn't get his effort on target, and in the following seconds Jallet's loss of possession led to PSG's first goal of the night - despite the fact that the ball had gone out of play, the off-side position of a Paris player and Gorgelin's saves from the first two shots! OL were unlucky… Beauvue missed getting the equaliser as Sirigu saved calmly. OL's team game continued to prevent PSG from expressing themselves the way they are used to, even though David Luiz had a clear-cut chance with a header. OL began to dominate possession; PSG were left to hit on the counter, and when their focus lagged, they were punished. OL equalised deservedly through Tolisso after a corner. 1-1 at half-time. Lyon had stepped up in every area and turned in an excellent first 45 minutes. 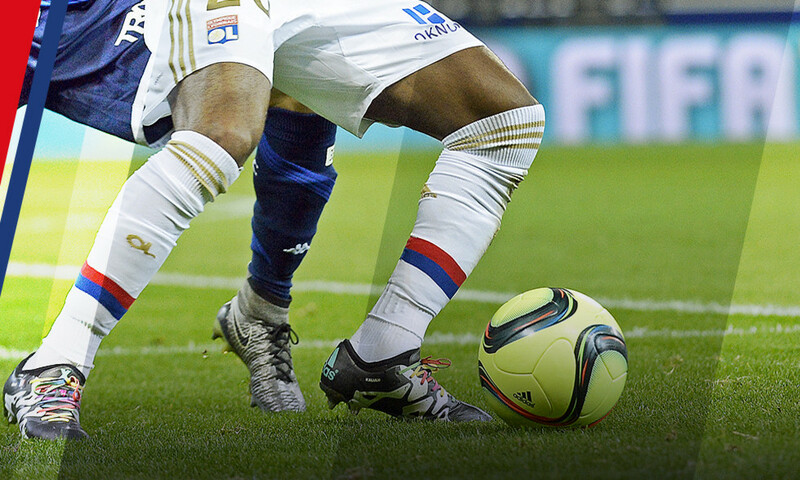 OL maintained their rhythm as the match resumed after the break, setting up camp in PSG's half. Cornet replaced Darder just before the hour-mark. PSG struggled to find solutions, and when they did find one, Gorgelin saved superbly from Kurzawa. PSG began to accelerate. Di Maria replaced Stambouli and Lucas came on for Lavezzi, while Gorgelin once again shone as he denied Cavani's shot. OL began to struggle, but still Mvuemba forced Sirigu to save from distance. And then Lucas, after a stunning counter-attack led by Di Maria, handed PSG the lead once more… Di Maria remains a real bugbear for OL. Grenier replaced Mvuemba. Cornet had a chance similar to Lucas'… it was a match packed full of action where anything could still happen. OL looked to equalise and took control once more, but the score remained unchanged despite a trademark Grenier free-kick in stoppage time. Paris, Parc des Princes, ca. 45,000 spectators; referee M. Bastien. 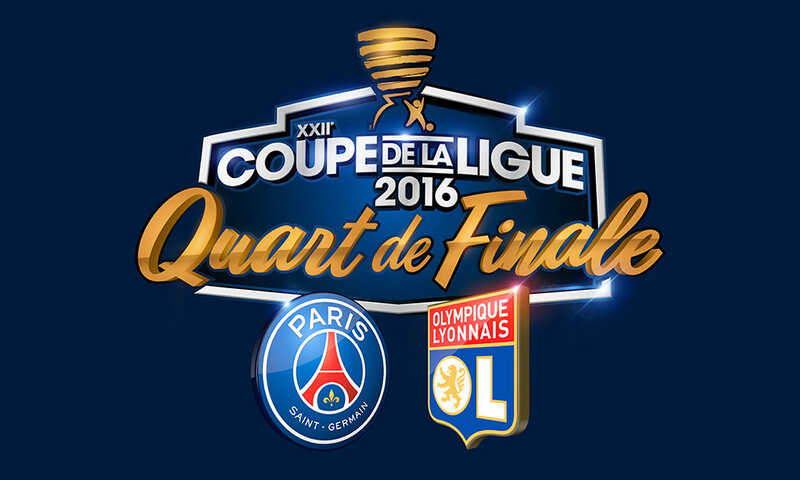 PSG 2-1 OL (half-tie: PSG 1-1 OL). PSG: Sirigu – Van der Wiel, Marquinhos, David Luiz (cap), Kurzawa – Verratti, Rabiot, Stambouli (Di Maria 64') – Pastore (Thiago Motta 81'), Cavani, Lavezzi (Lucas 65'). Coach: Blanc. OL: Gorgelin – Jallet, Koné, Umtiti (cap), Morel – Tolisso, Ferri, Darder (Cornet 58') – Mvuemba (Grenier 75'), Beauvue (Lacazette 81'), Ghezzal. Coach: Genesio. Goals: for PSG, Rabiot (18'), Lucas (73'); for OL, Tolisso (42'). 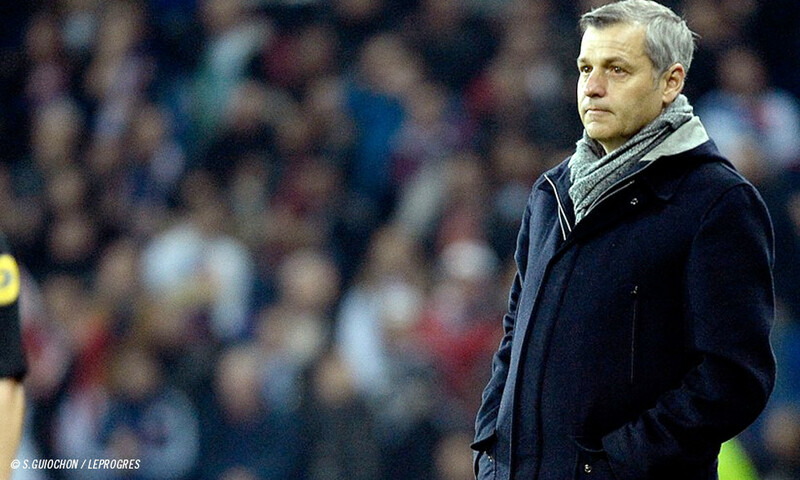 OLTV captured OL coach Bruno Genesio's reaction after the clash between PSG and OL. 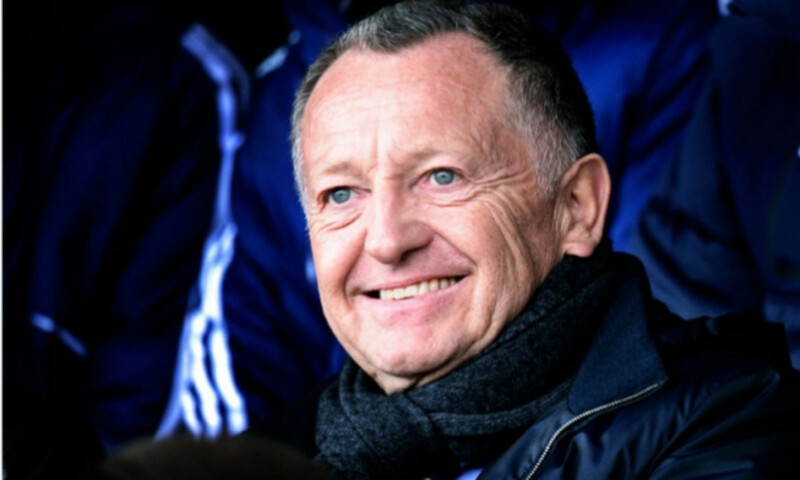 OLTV captured Jean-Michel Aulas' reaction.